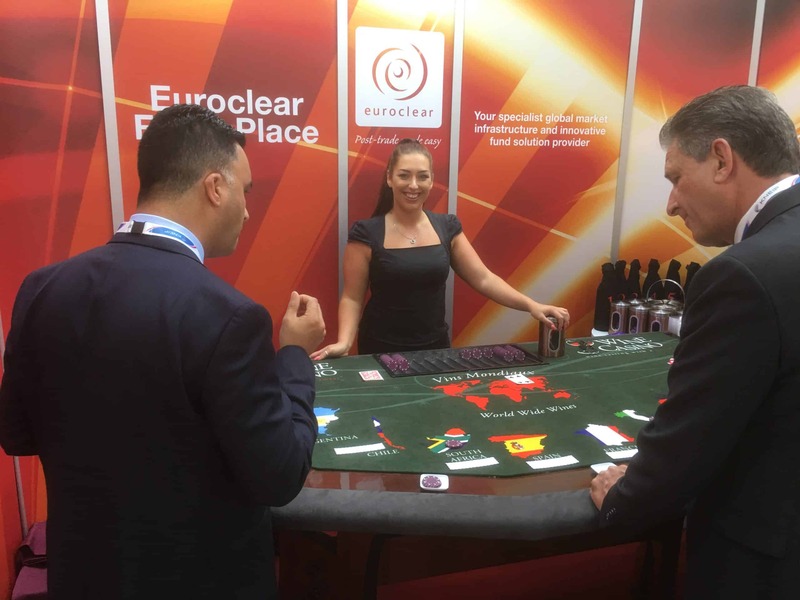 If you are looking for something different to impress your guests or clients, our Chocolate Tasting Casino table is completely unique to us. Pick a card from 1 to 10, try a sample of chocolate from the corresponding container, then place your bet on the country you think it’s from! Guess right and you will win more chips (allowing you to play for longer and eat more chocolate! ), guess wrong and you’ll loose your chips! Have you ever tasted South African chocolate? Chocolate Tasting is a great addition to your Dinner Party, Wedding or Birthday. As it’s chocolate and the betting is only with fun money it means younger ones can get involved too. 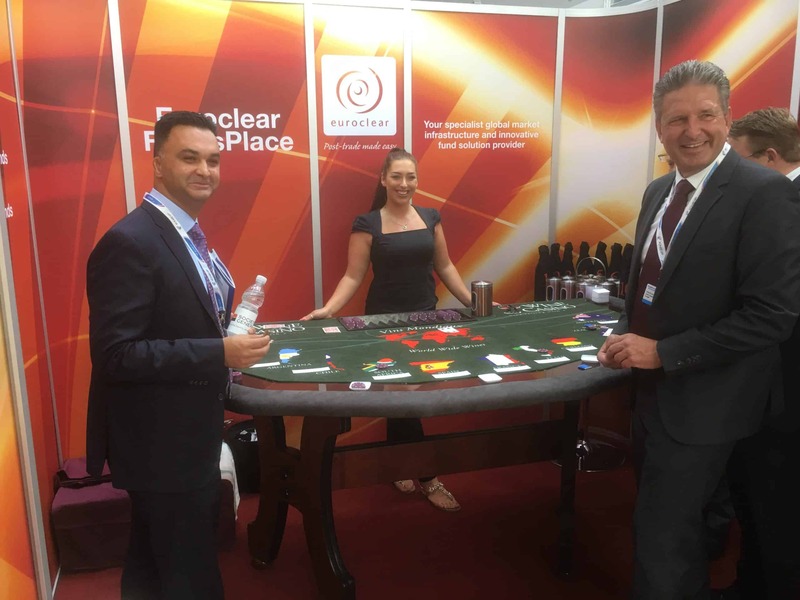 Our Chocolate Tasting has also been a proven success on Exhibition stands as a form of entertainment, everyone loves chocolate so it’s guaranteed to bring potential clients onto your stand, giving you the chance to showcase our product while they eat chocolate and have some fun! Please state date and location of your event. We will collect, use and store your data safely and securely and we do not sell or share your details to any third party.